McDonald’s Corporation will acquire Israel’s Dynamic Yield Ltd., a startup whose software enables the personalization of content to specific users, according to a statement posted on the US fast food giant’s website. The firms didn’t reveal the amount of the deal but the Calcalist financial website estimated it at around $300 million. The acquisition is McDonald’s largest in 20 years, the Tech Crunch website said. McDonald’s will use “this decision technology to provide an even more personalized customer experience” by enabling the maker of burgers and french fries to create drive-thru menus that change based on the time of day, weather, current restaurant traffic and trending menu items, the statement said. The technology can also instantly suggest and display additional items based on the customer’s current selections. The move will make McDonald’s “one of the first companies to integrate decision technology into the customer point of sale at a brick and mortar location,” the statement said. The company has already tested the technology in several US restaurants. Once the deal is closed, the fast food chain will begin rolling out the technology in its drive-thru restaurants in the United States in 2019 and then expand it to other top international markets, the statement said. McDonald’s will also begin work to integrate the technology into its self-order kiosks and its Global Mobile App, the statement said. 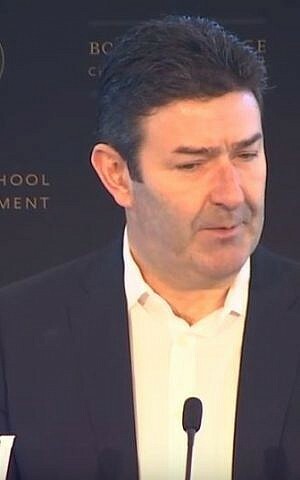 “With this acquisition, we’re expanding both our ability to increase the role technology and data will play in our future and the speed with which we’ll be able to implement our vision of creating more personalized experiences for our customers,” said Steve Easterbrook, the president and CEO of McDonald’s Corporation, in the statement. He added that the US firm went through “a very thorough diligent process” before it selected Dynamic Yield as the best solution for its business. Tel Aviv-based Dynamic Yield was founded in 2011 by Liad Agmon and Omri Mendellevich. 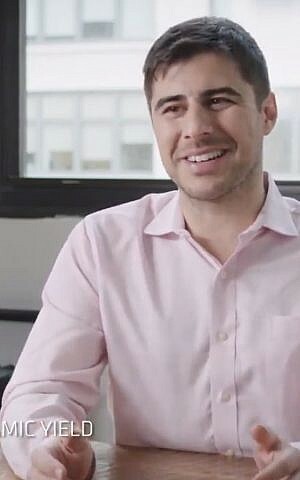 The startup has raised $82.25 million from investors including Korea’s Naver Corp., Israeli private equity fund Viola, and Israeli VC fund Vertex Ventures. The firm has offices in Germany, Singapore, New York, Russia, France and the UK, according to data compiled by Start-Up Nation Central, which tracks the industry. Upon closing, McDonald’s will become sole owner of Dynamic Yield and will continue to invest in its product and teams, the statement said. Dynamic Yield will remain a standalone company and employees will continue to operate out of offices around the world. Dynamic Yield will also continue to serve their current and future clients, the statement said. “We started Dynamic Yield seven years ago with the premise that customer-centric brands must make personalization a core activity. We’re thrilled to be joining an iconic global brand such as McDonald’s and are excited to innovate in ways that have a real impact on people’s daily lives,” Liad Agmon, co-founder and CEO of Dynamic Yield, said in the statement. “With the support of McDonald’s, our growth and efforts in product development, partner and customer support, as well as global presence, will only further accelerate,” Agmon added in a blog post announcing the deal. 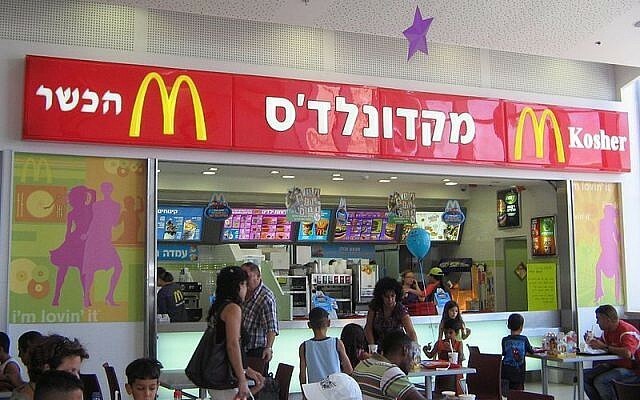 The Israeli technology will join McDonald’s other inroads into tech-based services, including the development of McDonald’s Global Mobile App, Mobile Order and Pay, indoor and outdoor digital menu boards and self-order kiosks, the statement said.